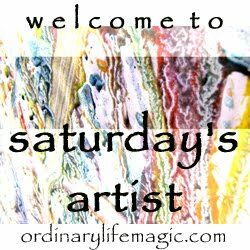 Welcome to Saturday's Artist; a weekly joining and celebration of every kind of creativity. The only requirement is that it is your favorite artistic Create! of the week!